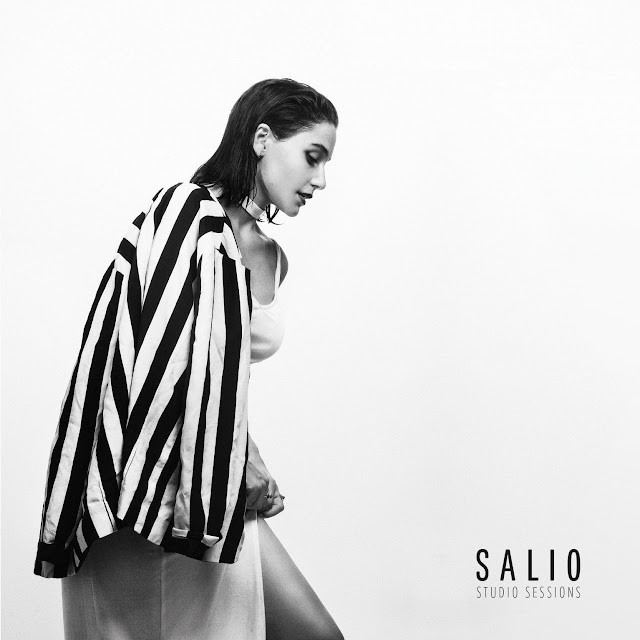 Just like many of our Deitra Magazine readers, I am a self-proclaimed beauty product junkie. I am obsessed with face creams, serums, whipped concoctions that smooth out my laugh lines, lipsticks, stains and velvety smooth overnight balms... You name it, I love it. With this knowledge in mind, it wouldn't be a surprise then to find out that I'm also addicted to subscription beauty boxes. I have tried several, but I've been consistently thrilled with both the Allure Beauty Box and Ipsy Glam Bag. Today I'll be sharing with you, dear readers, about what I got in my November 2018 Ipsy Glam Bag Subscription. We will be starting with the little makeup bag. Every month for just $10, Ipsy sends five products — usually full size — all tucked inside an adorable makeup bag. 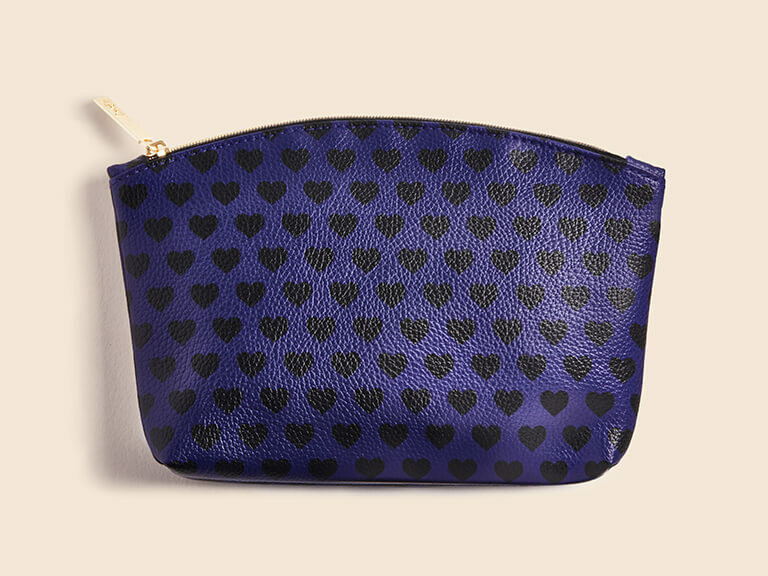 Each bag is different, and this one has a leather texture, a deep purple color adorned with black hearts (my favorite kind of hearts), and a hot pink lining. Inside the bag I find some exceptionally great products this month, starting with this Pumpkin Seed Serum by Dermadeli. The super-food for skin hydration? Yes, please. I've written about my love affair with facial oils, and this one has zoomed to the top of my list after just one use. I like that it's natural, I like that it's pumpkin (November, ya'll), and I like the subtle and natural scent. 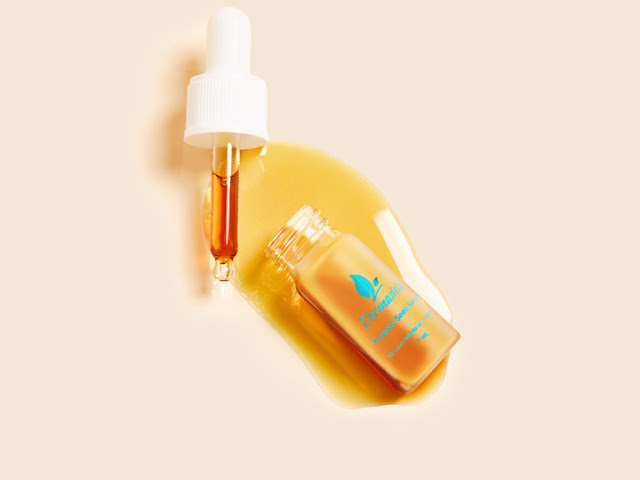 So many face products smell like your wrist after visiting a perfume bar, but this one is just simply a great oil you can feel safe putting on your skin. It's hydrating properties are good for normal to dry skin, and it also contains zinc, so it will soothe and heal acne-prone skin. 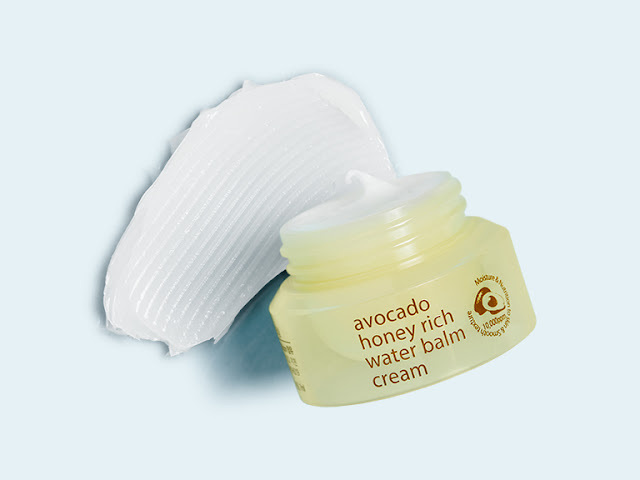 The next product I will rave about is the Avocado Honey Rich Water Balm Cream from Botanic Farm. I will absolutely be purchasing the full size of this product. It is a silky, rich balm with a texture that feels more like a lip treatment than a face cream. It goes on so smoothly and sinks into skin without feeling greasy. My skin is so soft after putting this on! You can use it twice daily — in the morning under your makeup, and at night before your beauty sleep. You'll wake up with a soft, glowing complexion! 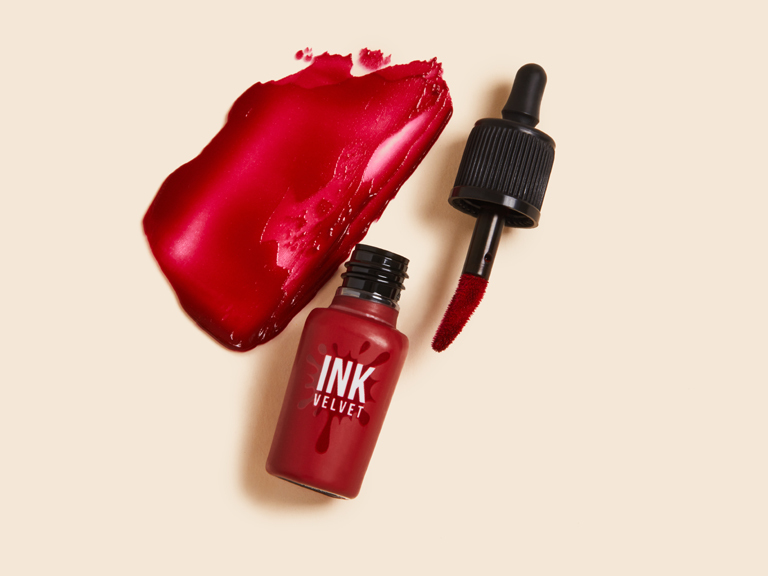 Next up: the Ink Velvet Lip Tint in #9 Love Sniper Red, by Peripera. This little paint pot contains a potent red pigment in a creamy lip stain. For an easy on-the-go look, I dab this formula onto the center of my lips with my finger and gently blend out to create a sheer wash of color that's not too fussy. You can also build up thin layers to create a bold, crisp red lip that won't budge for hours. I went to dinner for my food magazine and this stuff barely budged as I slurped my pasta. 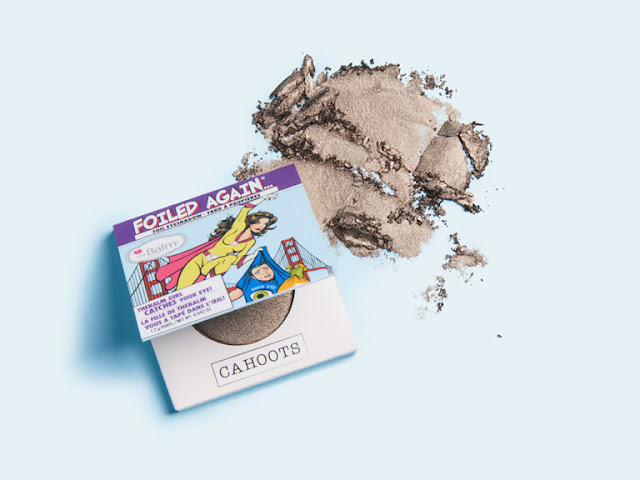 Immediately after I saw this Foiled Again Eyeshadow by theBalm, I sent a picture to Deitra's beauty director, Kristen Lentz. She loves comic books and cosplay and I thought this packaging was super cute and right up her superhero alley. I really love gunmetal greys, so this was a perfect shimmering addition to my smokey eye look. It's long-lasting and gives a nice pop of highly-pigmented shine. Last, but certainly not least, this Illuminating Primer with phyto-pigments by Juice Beauty is being touted as the next holy grail product. 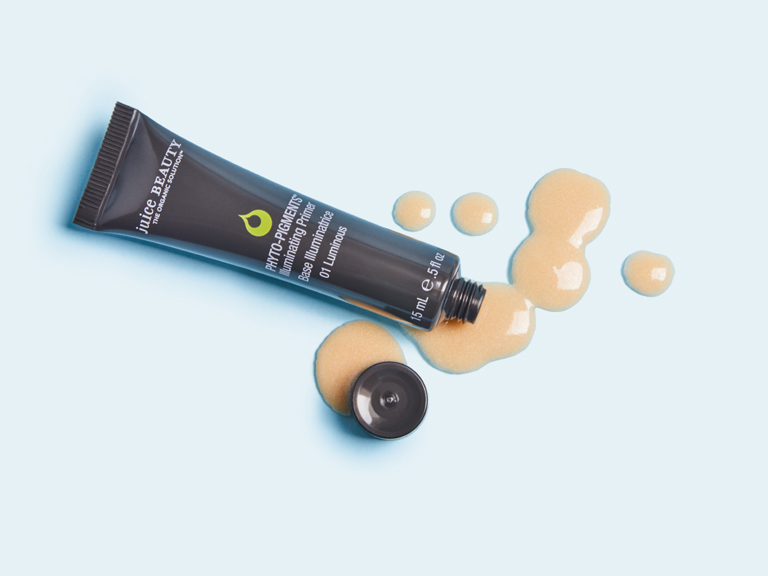 It's lightweight, silky and blurs imperfections (not that we have any!) and smooths fine lines. Sometimes I wear this alone because it gives my skin just enough oomph to brave the great world outside my office. Plus, it's loaded with more skin food like vitamins C and E, as well as antioxidant-rich botanical juices and coconut alkanes. 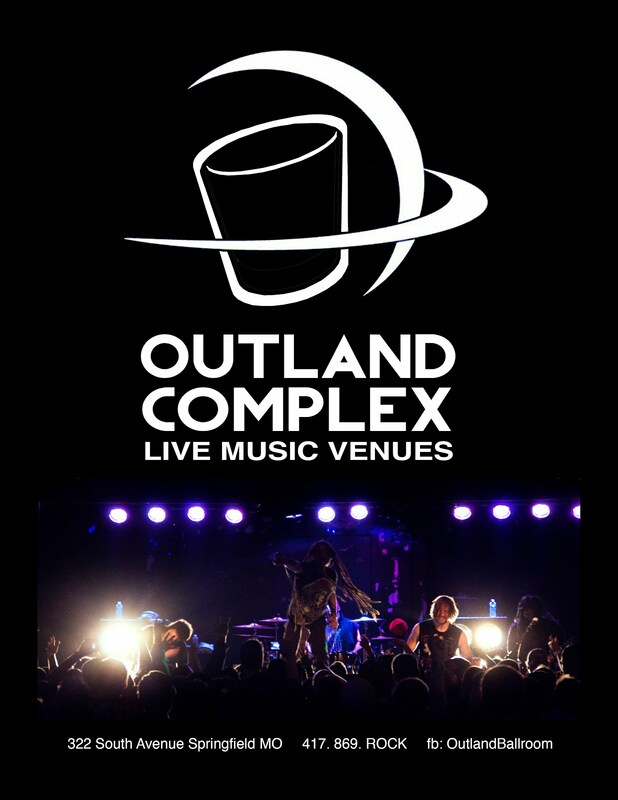 Sounds good, right? All product photos from ipsy.com. 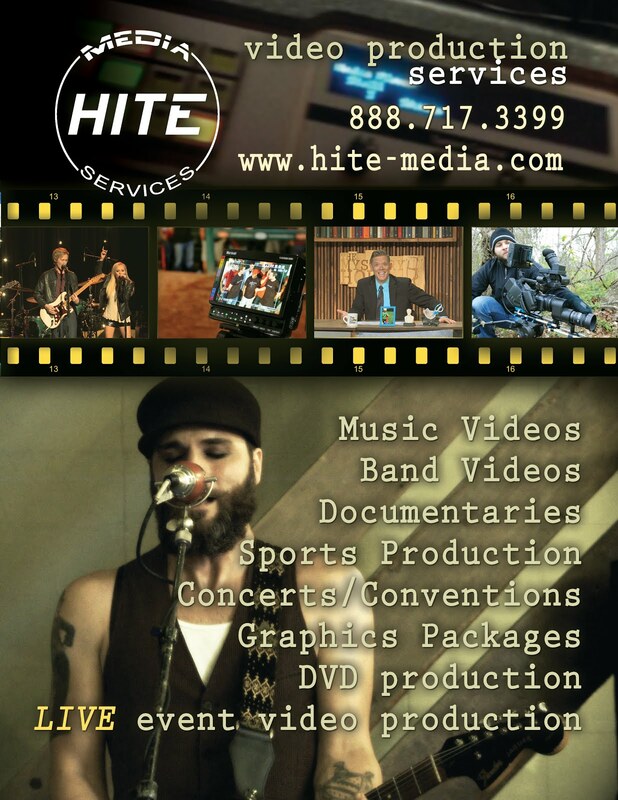 Review by Deitra Magazine, copyright Deitra LLC 2018, all rights reserved. Not a sponsored post. 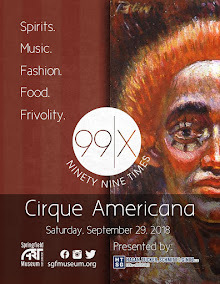 Tamara Styer is the owner of Deitra LLC, Editor-In-Chief of Deitra Magazine and Branson Foodie Magazine and owner of Deitra Design Group and Deitra Productions.